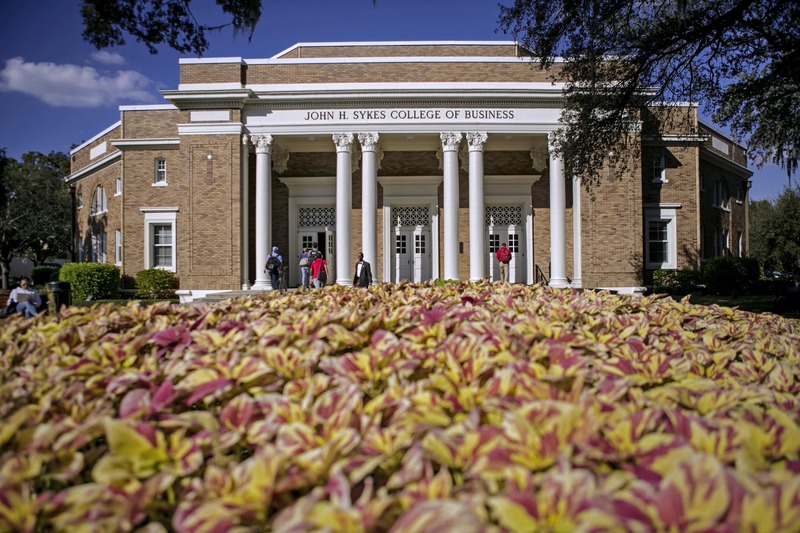 The Sykes College of Business' Faculty Research Day is a program that showcases the intellectual contributions made by the College’s more than 90 faculty members. More than 100 intellectual contributions are published each year in top-rated business research journals such the Journal of Interactive Marketing, International Journal of Productivity and Performance Management, and Personnel Review and pedagogical outlets such the Journal of Education for Business, the Journal of Financial Education, the Journal of Entrepreneurial Education and more. The College of Business prides itself on being a premier teaching institution with intellectual contributions making an impact on theory and practice.